Step 2: Completed Letter of Intent must be submitted electronically to the following. Step 3: Charter Institute team will confirm the receipt of your LOI by an email to the Planning Meeting Chair. The chair for the planning meeting will be the point of contact for any further communications from the charter institute. Completed electronic copy of the charter application must be submitted to SC State Department of Education and Charter Institute at Erskine between 8:00 am, November 15, 2017, to 5:00 pm, February 01, 2018. Applications submitted after 5:00 pm, February 01, 2018 will not be accepted. Documents required to complete the Charter Application can be found here. Load the completed Charter Application to a Google Drive or Dropbox in a neatly organized format that includes a table of contents. Email the link to vrudrapati@erskinecharters.org. Charter Institute team will confirm the receipt of your submission. State Department of Education will be holding a technical assistance session on Tuesday, October 10th in Columbia, SC. Notes: After entering the building, take the elevators to the 4th floor. Locate Suite 420 and follow signage to the conference room. 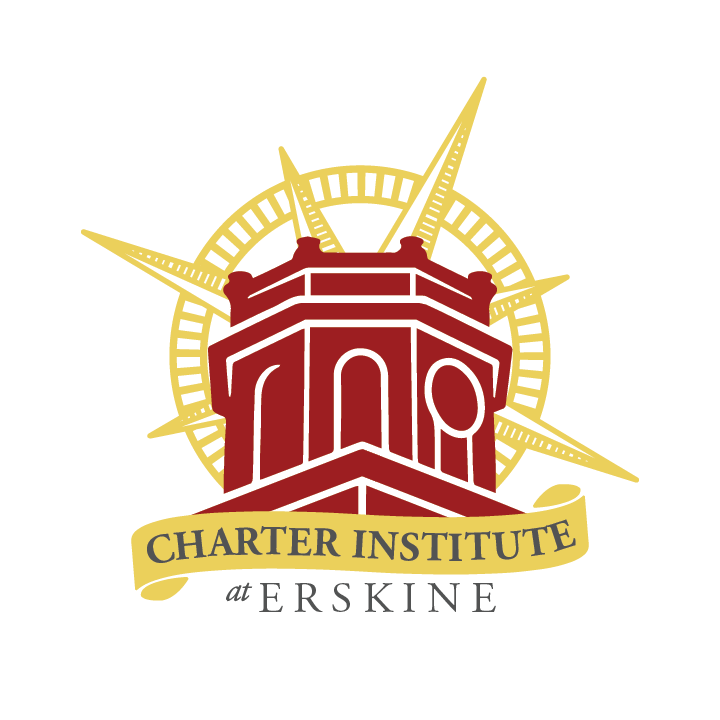 For further information please contact us at contact@erskinecharters.org.